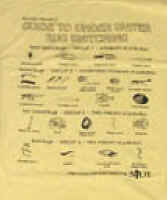 tect at bottom of print "If you are still breating .... we'll find you!" 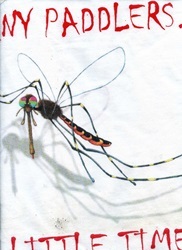 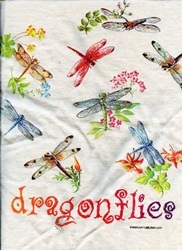 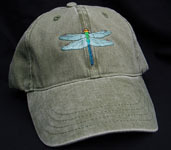 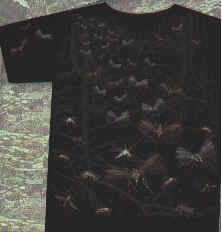 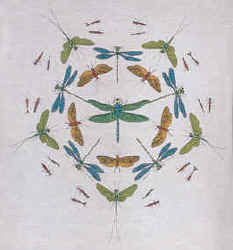 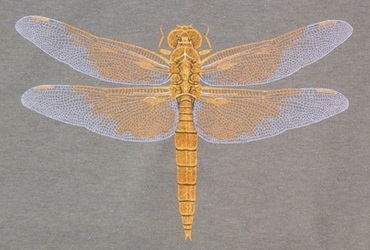 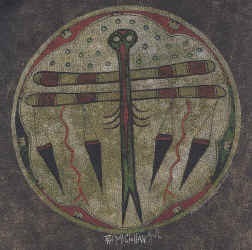 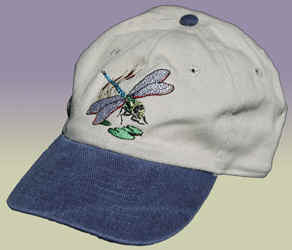 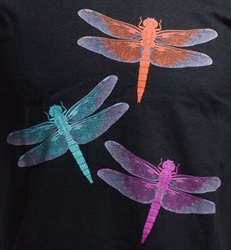 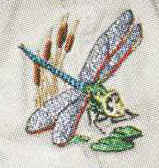 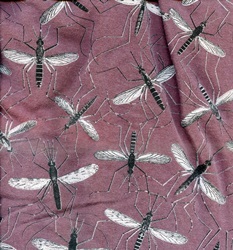 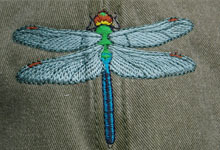 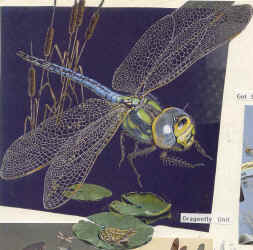 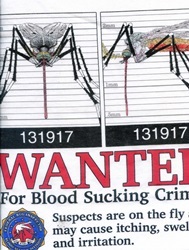 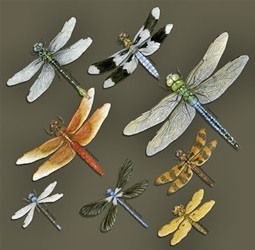 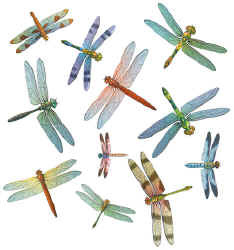 Dragonflies may also be in the mixed groups on the Other Invertebrate T-shirt page and Flower T-shirts page. 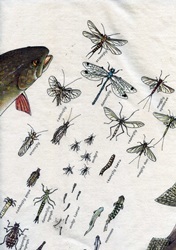 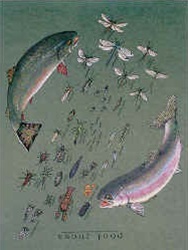 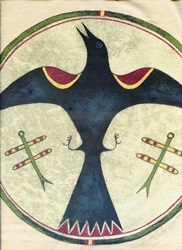 Check out the Habitats and Organisms book pages for some great books about rivers and lakes plus an Orvis Field Guilde to Caddis Flies and a radically new style of Pocket Field Guide to aquatic invertebrates. 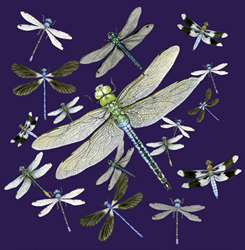 There are also Dragonfly Coffee Mugs available by the link below.